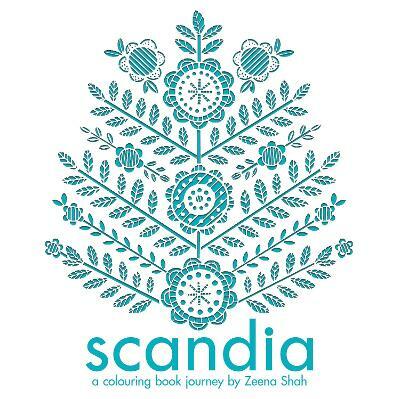 Roam the wilds of a Scandinavian wonderland in Scandia: A Colouring Journey, with textiles and homeware designer Zeena Shah Having worked for both fashion and interior design companies, Zeena decided to quit her day job and create her own brand of hand-printed textiles. With folk-inspired patterns and illustrations to colour in, Zeena brings traditional motifs of nature and wildlife into being with a modern stylish elegance. Zeena Shah is a London based Print Designer/ maker, illustrator, author and lifestyle blogger. 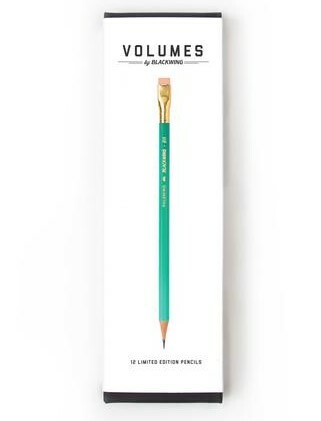 She regularly teaches creative workshops from her studio in east London, inspiring people to fall in love with craft and create something handmade. 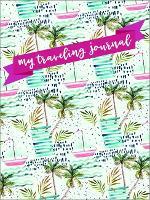 An avid crafter she will often be found making and sewing her own clothing as well as DIY projects on her lifestyle blog.